No time in your busy schedule for group classes? Perhaps you have a specific behaviour problem you would like to work on in the privacy of your own home? No problem – Our one on one, private dog training is the answer. I am happy to come to you with a personalised training solution. We provide private dog training to the North Coast of NSW including: Lismore, Casino, Kyogle, Woodburn, Coraki, Evans Head, Yamba, Maclean, Iluka, and surrounding suburbs. 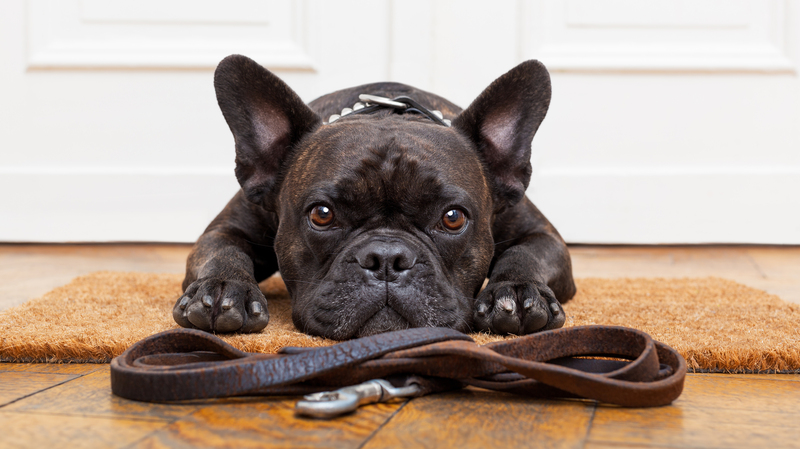 Basic manners and obedience like: Sitting politely, coming when called or walking nicely on a loose lead. Annoying behaviour problems such as: Digging, barking, house training problems, chewing on things they shouldn’t and other destructive behaviours. 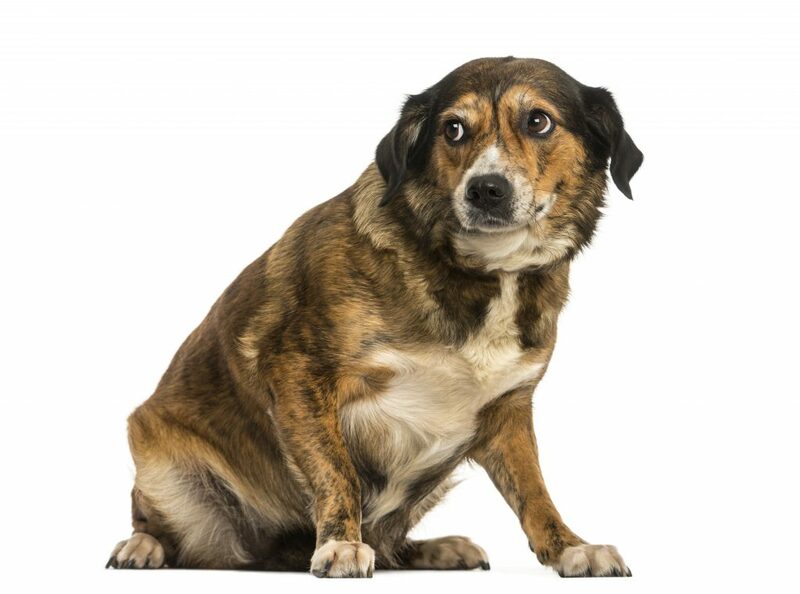 More worrying behaviours like: Aggression, Anxiety, Separation Anxiety, shyness around people or other dogs, fear, Leash reactivity, guarding – people, food or objects. Private dog Training begins with an initial consult of an hour and a half. During this time, we’ll talk about you, your dog, and what you hope to accomplish. From there, we’ll customise a program just for you, and what you hope to achieve with training. We will teach you how to train your own dog. Or if you prefer we can do the training for you. Why choose Intuitive Dog Training to help train your dog? Get a customised approach with real life results that work for your busy life. Work with a highly skilled trainer committed to the latest canine learning science, who is transparent about her methods and happy to explain all of it to you. Deepen the trust in your relationship with your dog through positive based, force-free training methods. 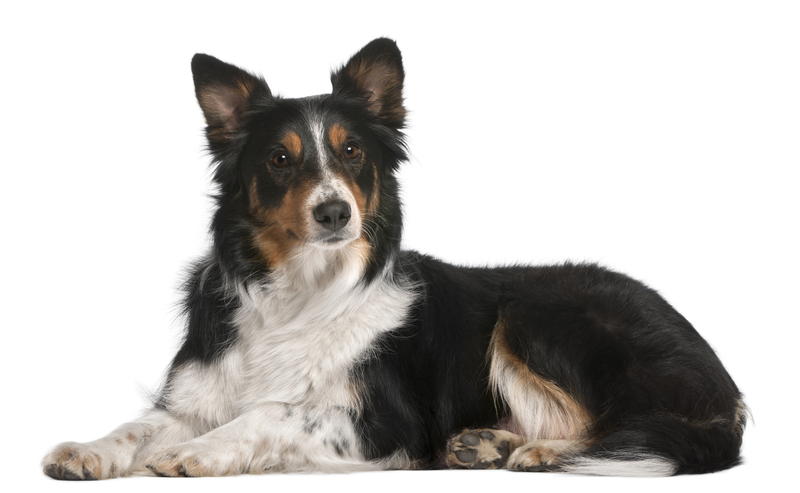 Ready for a better behaved family dog?